Nest has sent out invites to a press event on the 17th of June and the company is expected to announce a new device. 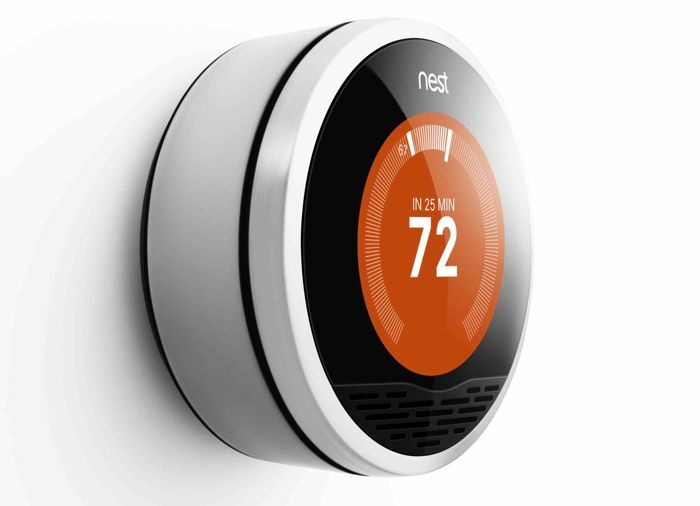 The new Nest device will be the first new device from the company since they were taken over by Google. The company sell two devices at the moment a smart thermostat and a smart smoke detector, so it looks like the company is getting ready to launch its third device. According to a number of rumors, Nest are expected to announce some sort of audio device at their press event, although there are no details on exactly what this device will be. As soon as we get some more details on exactly what the company will be announcing at their press event on the 17th of June, we will let you guys know.